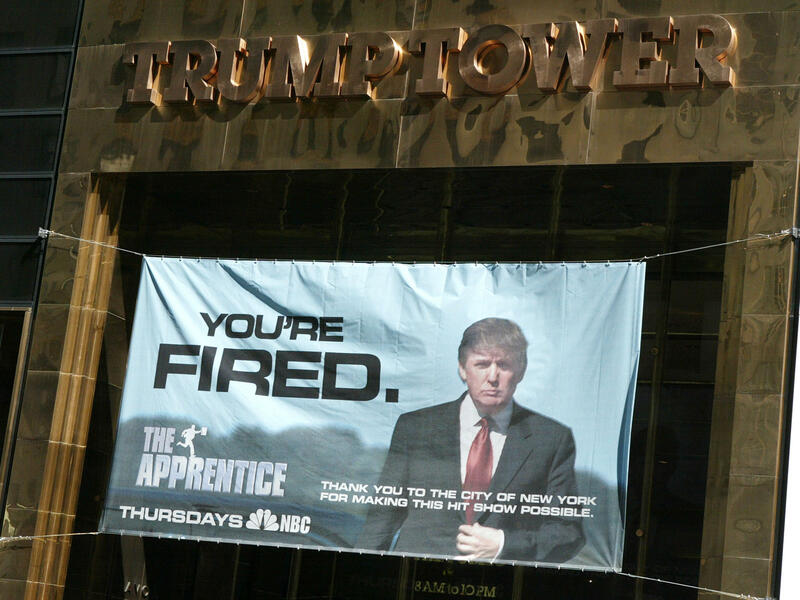 Trump Tower was the setting of the hit reality TV show ‘The Apprentice’. The show debuted in 2004, with Donald Trump hosting it for 14 seasons. He may still be involved with the show while he serves as President.